This past weekend, seventy-three veterans and family members associated with the Brothers of Bravo and Echo visited the Vietnam Veterans Memorial Wall in Washington, DC, many of them for the very first time. 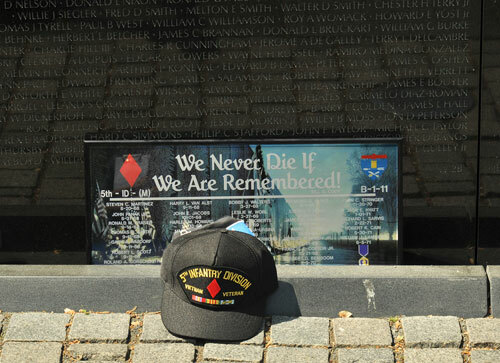 They held a small ceremony at the Wall remembering the 41 men Killed in Action (KIA) in their unit, and placed a memorial plaque, company t-shirt and hat, and individual photos at the Wall, so that these objects would be added to the Vietnam Veterans Memorial Collection. This has been our first film shoot, kicking off the American Communion project. dns server . Bakongove .